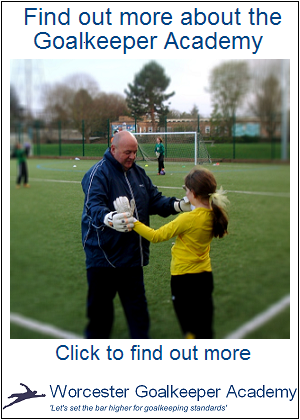 As discussed in a previous blog by Hannah Cresswell in which she explained her frustration of the limited opportunities there are for females in sport, we see a lack of options for my daughter in continuing her playing career as a Goalkeeper (albeit the local FA are trying to promote and build more interest). She has had offers to play for ladies teams now that her current team have folded. Alas though she is too young yet to play for a ladies team. That said though she is staying determined and now trains with them until she is old enough to play. In the meantime though and thanks to the requirement of her Duke of Edinburgh award, she has decided to volunteer as a football coach helping WCT Raiders, Worcester. This club are interested (like the local FA) in promoting football in the area. 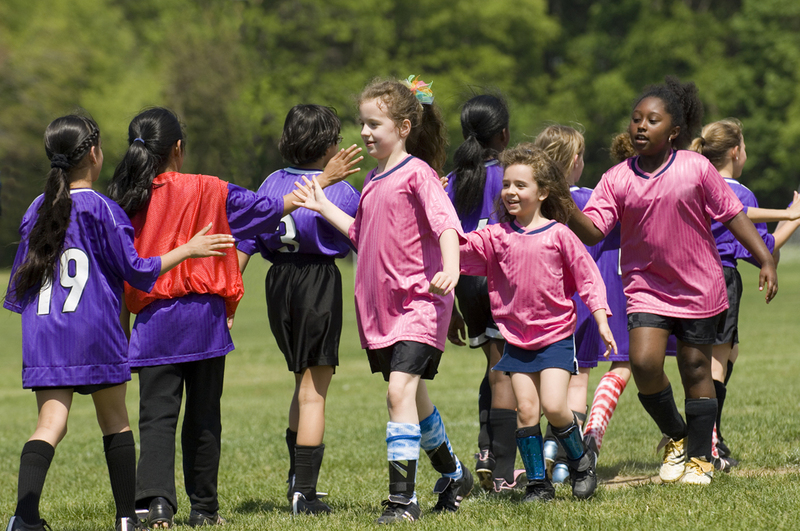 What’s more they now have a girls football academy to promote girls football too! So to have my daughter as coach will give the girls someone to relate to.